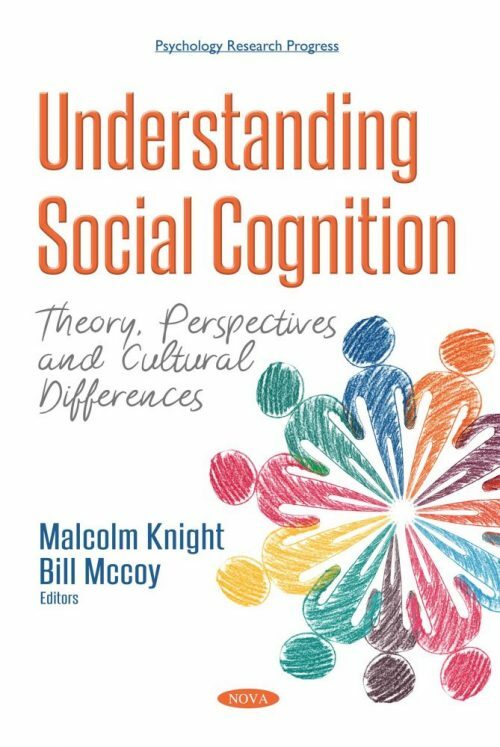 Understanding Social Cognition: Theory, Perspectives and Cultural Differences opens with a study exploring the social-signaling, ethological predictions that: a) smaller body stature (e.g., height) is associated with greater reported belief in God; and b) physical stature may mediate the association between gender and faith reporting. Following this, the empirical evidence for the types of current theories of social-cognitive interventions for children and adolescents with ASD are reviewed. The authors examine the evidence-based effectiveness of social-cognitive interventions, based on the categorization of theories identified in this review, to promote social participation for individuals with ASD. Also in this compilation, a new paradigm is presented for a more creatively enhanced and socially inclusive evolution of human reality construct building than can be projected using current physicalist models. A chapter is included which describes the development process of the SCIT-Hong Kong Version since 2011, defining key modifications of the SCIT for use with Chinese populations in Hong Kong, and shared preliminary findings on effectiveness of SCIT. An expert panel of clinicians reviewed the cultural relevance and content validity of the SCIT for application in Hong Kong. Based on this review, the researcher modified and translated the content of original SCIT. Subsequently, an evaluation of social cognitive function assessments in Chinese populations is presented. The authors review 10 social cognitive assessments, summarize the strengths and weaknesses of these assessments and propose a battery that could provide a quick assessment of multiple social cognitive domains.